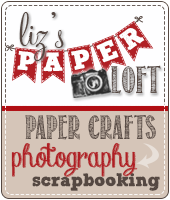 Liz's Paper Loft: My Creative Time February Sneak Peek ~ Day 1! 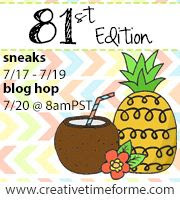 Welcome to My Creative Time February's Release Sneek Peak ~ Day 1! 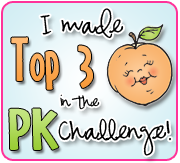 I'm so excited to share with you Emma's newest stamp release this week! This set Happy Hunting is just adorable! It has images to color, sentiments, and of course Emma's signature "All Around" stamp to fit her Scallop & Stitched Circle Die! There are alot of FAB things happening at My Creative Time...oops... I may have said too much! :) Before I blab everything, let me get on to my card! One of my good friends hit the motherload the other day at one of her favorite craft stores. They were clearing out all their Graphic 45 paper to make room for their new lines coming in! Are you ready for this...they were selling it for 10 cents a sheet double sided! Can believe it? So she bought all of it and shared it with me! So of course I had to use it today! Sneak Peek Giveaway Time!With all of our Sneak Peek weeks, Emma likes to do some FUN giveaways! Emma will randomly pick & announce all winners on Thursday, Feb 16th during this AWESOME release happening @ 12:01am PST in her video! GOOD LUCK! 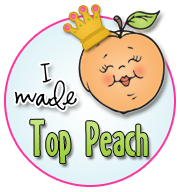 I know that you will want to see what my amazing DT mates made, so click HERE! I love it when I stumble on those kind of clearances don't we all! What a super sweet friend to share her findings with you! Your card is simply adorable. Love the little bird in a bonnet! Very pretty!! I love the tuelle and the button in the centre of the sentiment!! What a beautiful project Liz!! Love the tuelle and love the colors! Your card is gorgeous, Liz! I love how your cool Graphic 45 papers give it a vintage look! Awesome!!! Beautiful card...I love everything about it! Cute card! Wow, great deal. Really beautiful tag!!! Love the colors!! Beautiful work. Love the choice of colors. Liz ~ this screams ELEGANT! I am so in LOVE with the papers and how you used Emma's dies and stamps! It is just BEAUTIFUL! WOW! Great job! 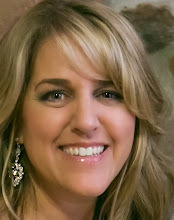 Oh my gosh, Liz, this is stunning. The soft colors are gorgeous! Such beautiful papers! Love the card and looking forward to seeing more! Super cute card! The paper is really pretty. Beautiful papers and beautiful project. Love your color choice. I always love your elegant cards...just like this one!! You've got a beautiful style Liz!! I need tulle...i so need tulle! :D Love this card! Love the tag!! Very cute!! So pretty and elegant. Thanks for sharing. Such a cute tag. Another amazing stamp set from Emma. I love this! Can't wait to see the entire set and release. Love your adorable little tag! Love that you used the versadile monogram part and just loved it! Very pretty--I like the paper and the tulle. This tag is just beautiful!!! Love the paper, what a deal your friend got and so nice that she shared with you!!! 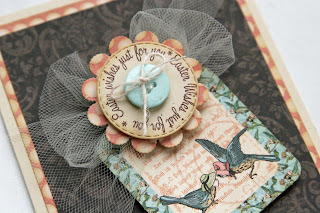 I love this new stamp set of Miss Emma's on her dies as well, just beautiful! This is my favorite project so far. I love the tag and the colors are amazing. Great job. I love your card great job on it !!! Cute Cute. 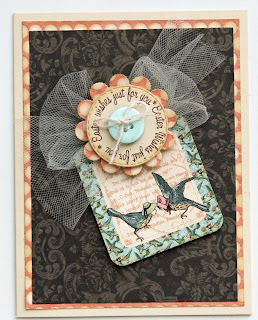 Love the little birds and great stamp by Emma! Lovin' the colors and all the layers. Beautiful! I am loving this soo pretty and vintage looking to me. This is so beautiful Liz!! I love what the tulle adds to it. Maybe the FAB part we see tomorrow?? Love the paper and like how you made a tag on a card. love the tag on your card! :) Thanks for sharing!! Very pretty. Love the bird theme. So pretty; especially the tulle. Super duper cute. I love the little birdies and the cute little tag. Oh don't worry you can blab none of us will tell.. Teeheee. Beautiful card. 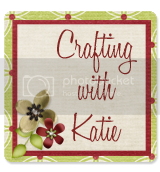 Don't you just love it when you get a steal of a deal on some crafty thing you love? I really like the colors you used. Your accents are perfect. Oh my... this is just BEAUTIFUL!! I love all the little details. Wow.. can't believe the STEAL your friend got on that paper... AWESOME!